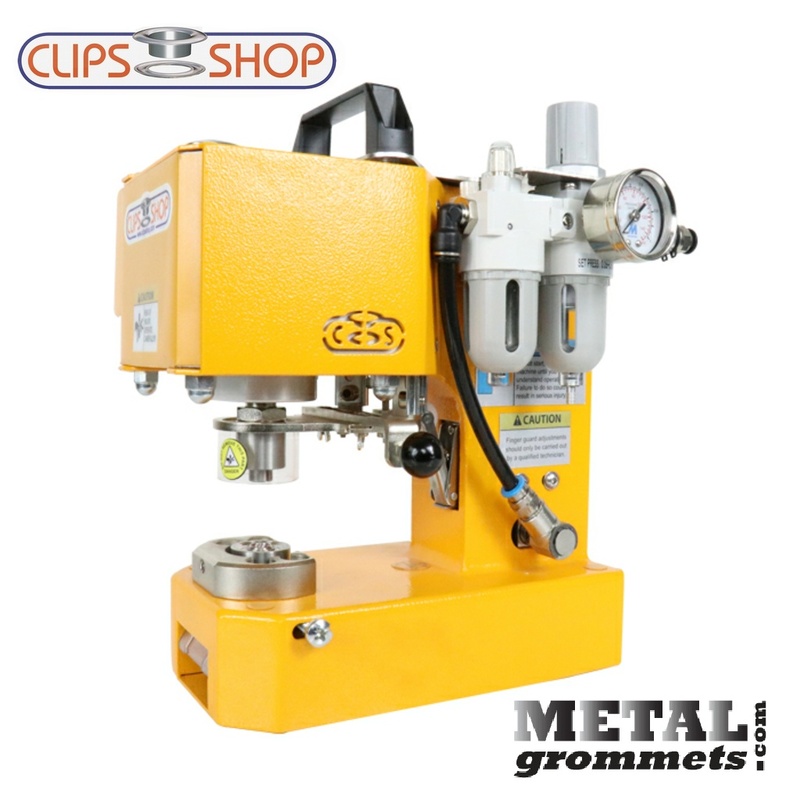 At ClipsShop, we listen to our customers. 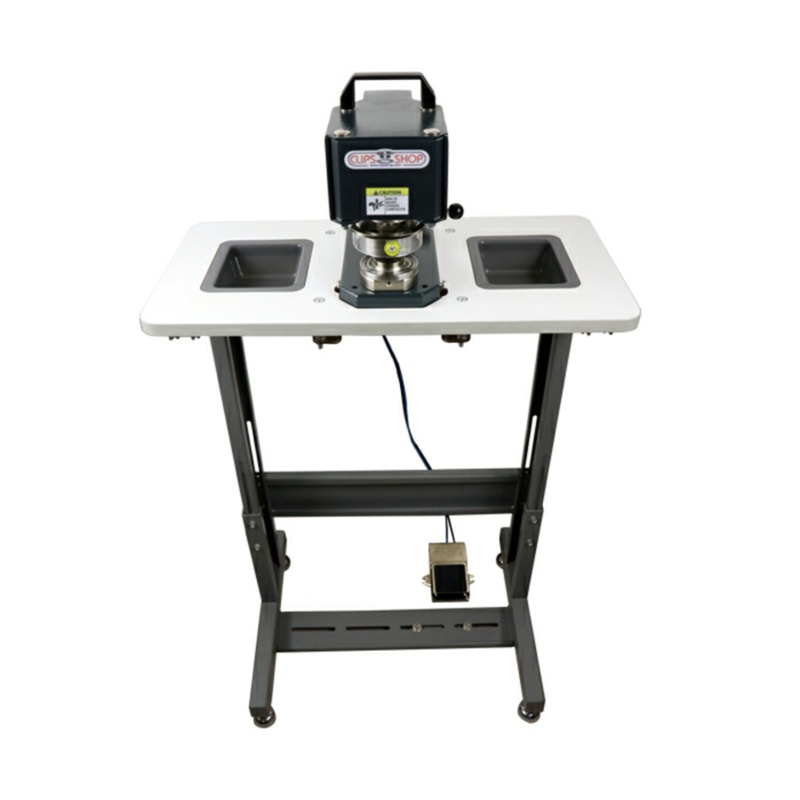 The Adjustable Work Table accessory (CS-TIDY-T) has been manufactured in light of our customers’ demands regarding the original smart table for the CS-TIDY series pneumatic grommet machines. 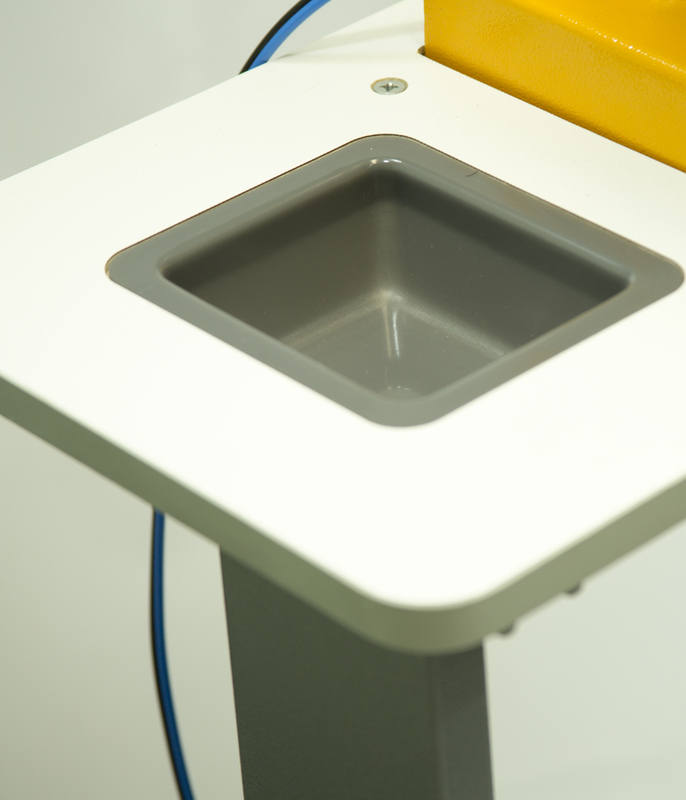 The CS-TIDY-T is much more than just furniture to put your TIDY machine on. 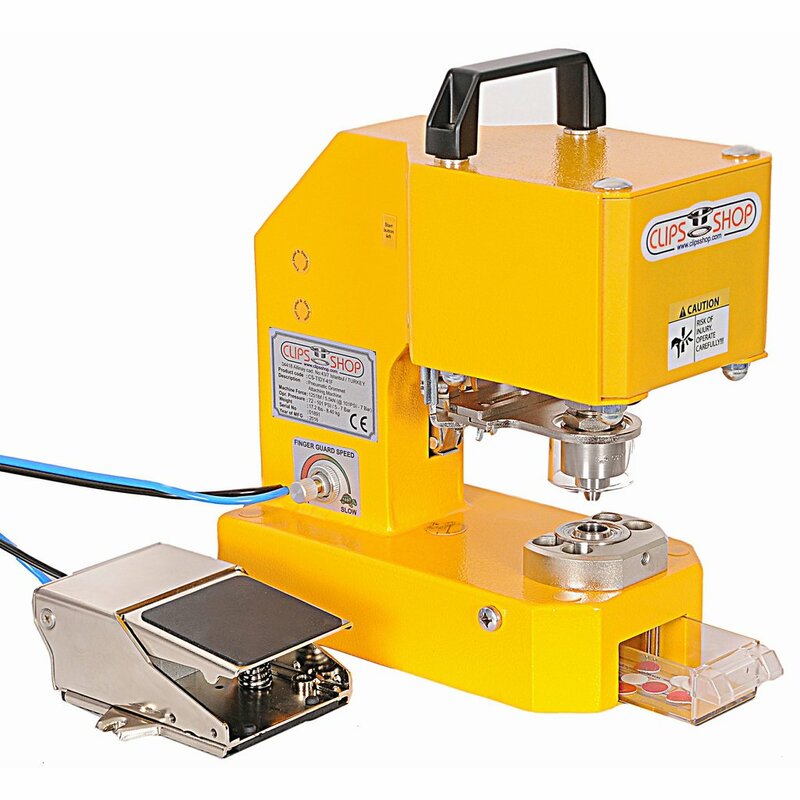 The commercial-grade table for the CS-TIDY-41 and CS-TIDY-51 portable pneumatic grommet presses is adjustable to fit to the ergonomic requirements of the user and designed to accommodate different physical dimensions and the requirements of the grommet attachment needs for various projects. 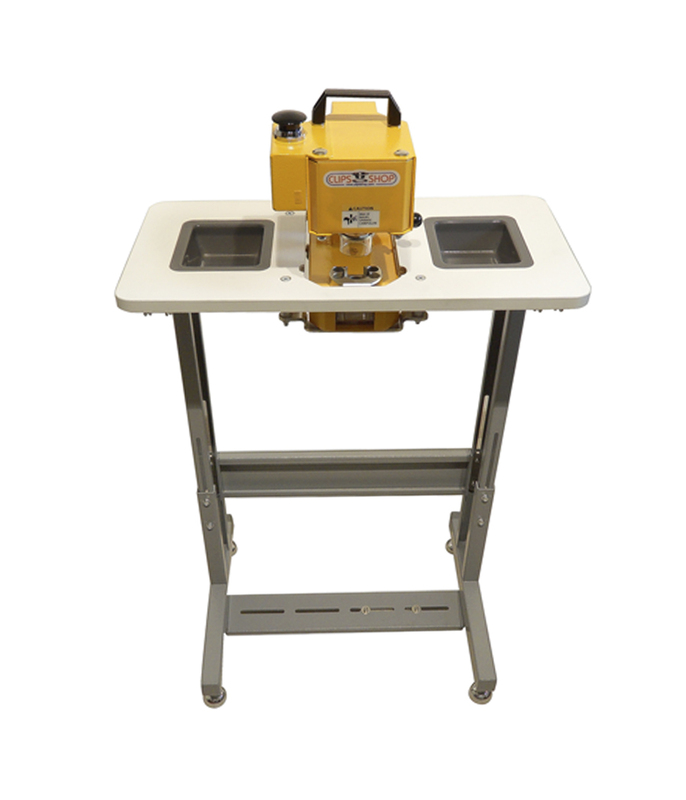 Featuring telescopic legs and leveling feet, the height of the table can be adjusted between 25’’–33” (650-850 mm) to best fit your personal requirements. 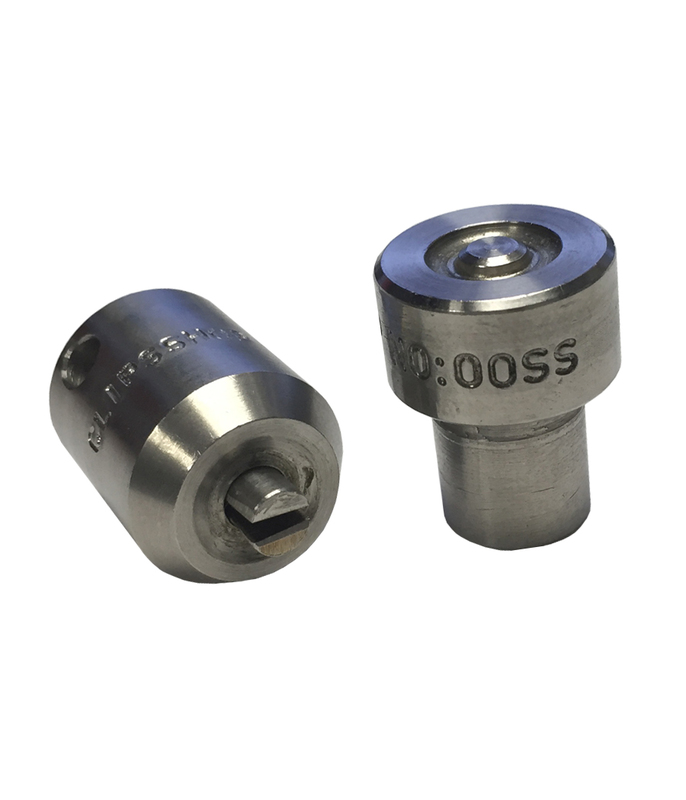 The surface of the table is recessed and the machine installation brackets are cleverly designed. 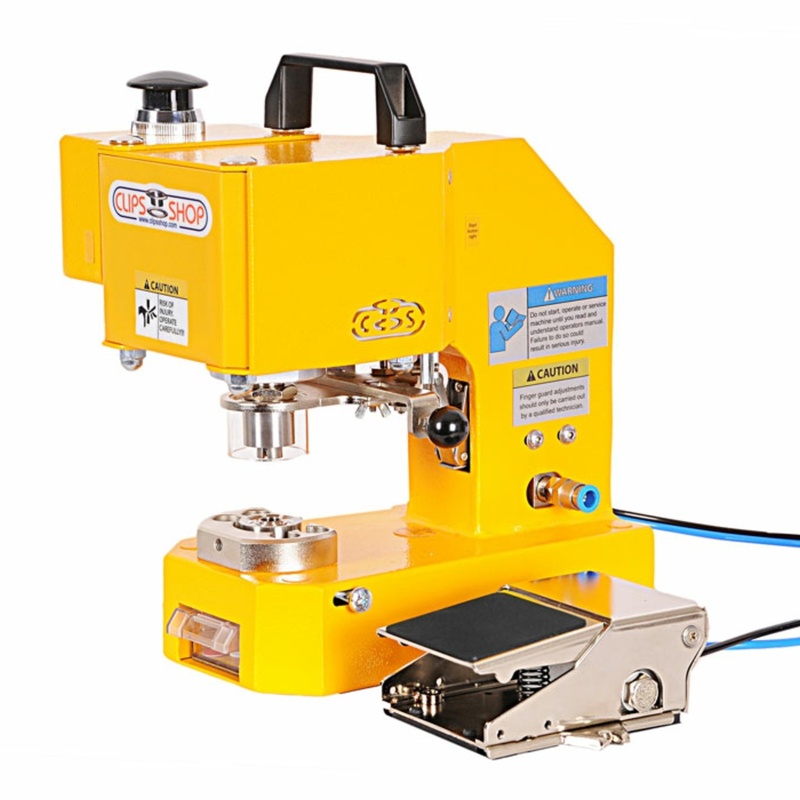 Thus, the machine can be placed on the table surface in four different vertical position options. 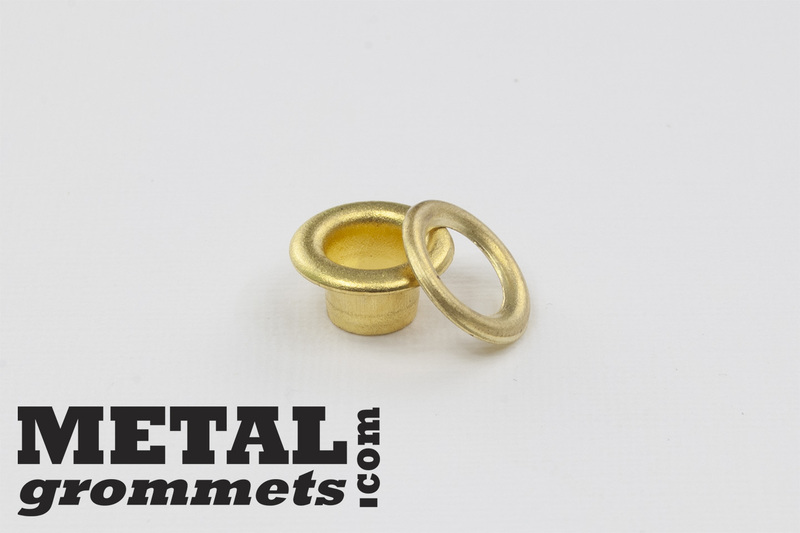 Place the machine fully recessed to bring the height of your grommet attachment surface flush with the table. 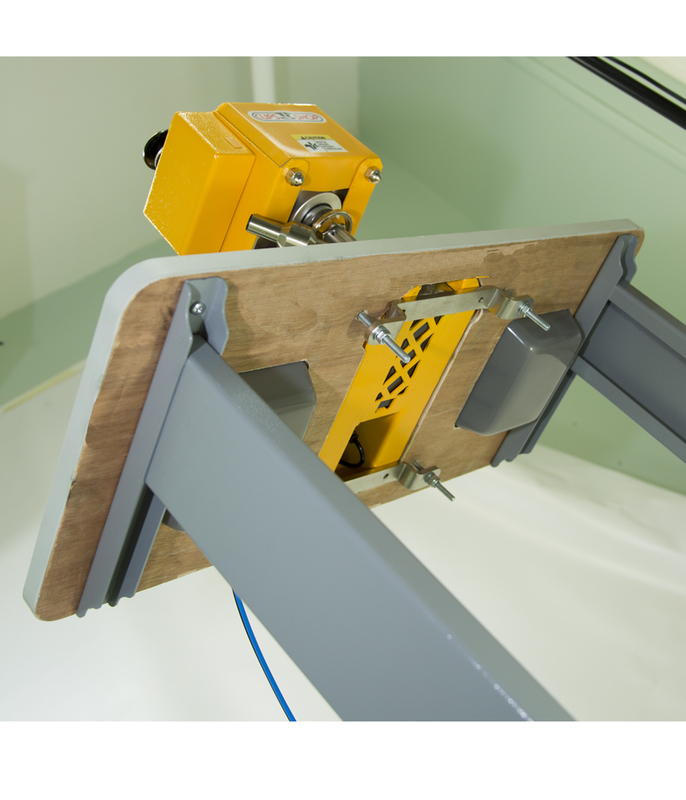 Alternatively, go with one of the other three positioning options so the table surface and grommet attachment surface of the machine are properly positioned to each other to accommodate your project needs. The adjustable accessory comes with embedded containers to accommodate your grommets and washers without creating any obstacles in your working space on the table. 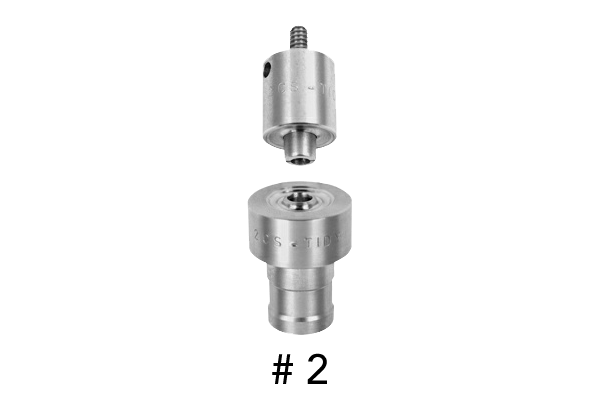 Four machine-to-table surface positioning options, including a fully-recessed position to bring the height of your grommet attachment surface flush with the table. 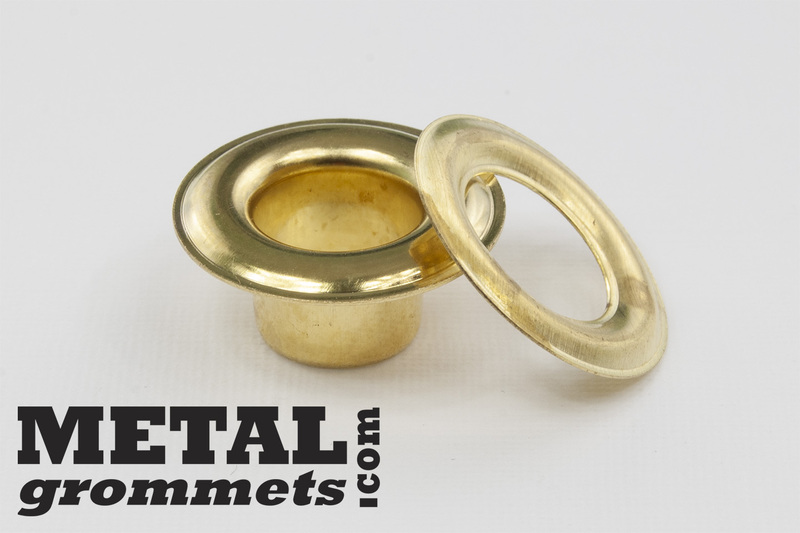 Containers to accommodate washers and grommets. 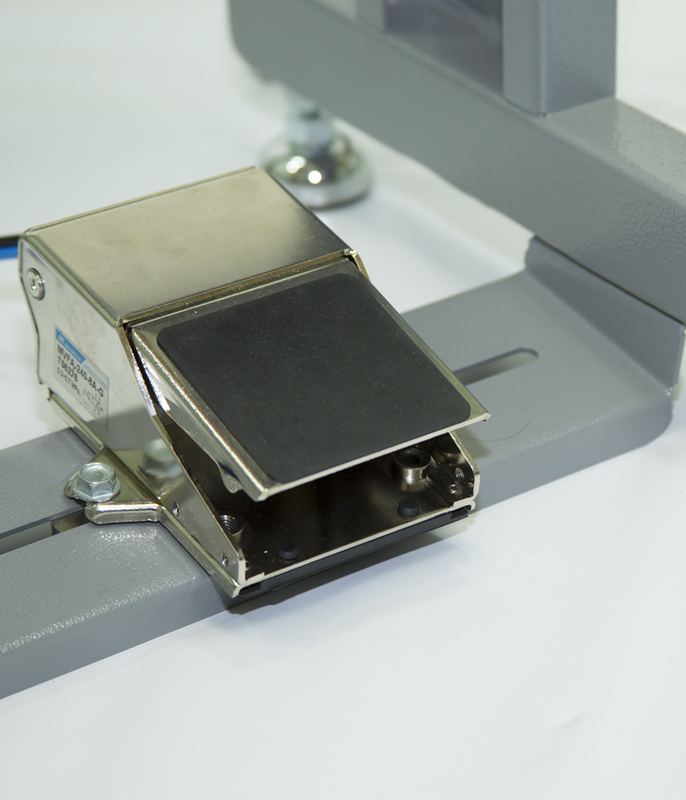 Ergonomically-tilted foot-pedal installation bar to allow usage of the right or left foot.